In a quest to make sure the client gets the products he or she wants at the best prices, many online retails are implementing software that helps them monitor rival sites to know the prices of the product. Popularly recognized as scraping, and it assists online retailers to adjust their own prices. In the business environment where competition is high, every business is striving to get new ways on how to outsmart each other. These companies are engaging in invisible data battles online that entails your smartphone as an unsuspected worker in the entire enter price. Many reports indicate that from established retails to developing a business that sells niche items, every service provider strives to get information that will help them know what their rivals charge. Both small and big companies are using software to monitor the competitive site to know how they do the pricing on the items they sell. This process assists the firms to readjust their prices and it is conducted by online mystery shoppers who move from one site to another to gather the data. 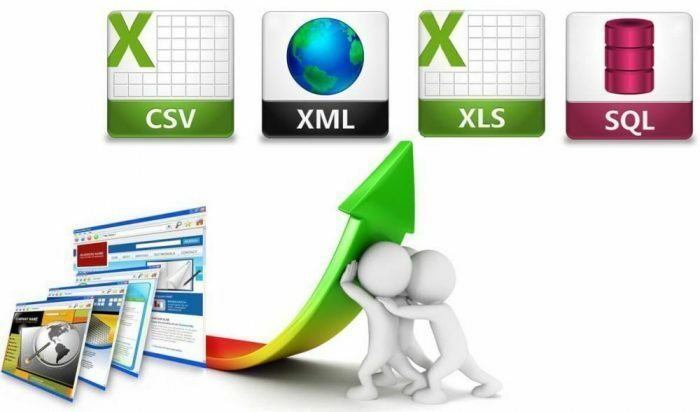 In other words, web scrapingÂ process entails making a request and obtaining information from the feedback. Large firms have an interior team of professionals who are determined to scraping while developing companies will outsource the services to firms that do scraping to obtain the pricing information from various websites. These firms use machine learning technology to assist their client firm make a decision on the amount to charge for various items. Any online retailer will strive to chance a visitor into a buyer. While this is the lifeblood of any online business, it is always not easy to attain. So many things are involved when it comes to enhancing the conversion rates such as website design, checkout procedure, pricing, site speed, and a myriad of other aspects that will convert site navigators into clients.Â However, the biggest obstacle is the price and competitive price on the various website will help you make an informed decision. Where else is Web scraping process used? In the current world of technology, scraping is not a new thing since it is part of how the web works. For instance, search engines scrape different web pages so that they can rank them for their search engines. Additionally, data analysts, academics experts, and journalist use scraping software to collect the information they need. By collecting this data, you will be able to know what works best for the market and what does not. Bear in mind that prices in online retailer change faster than those in retail stores. Therefore, for online retailers, web scraping tends to be a two-way path. Retailers will want to know what their competitors are doing but they donâ€™t want their competitors to snoop on their items and pricing. Firms need to bear in mind that things such as intellectual property rights since product images and description can be a case of infringement. Note that this is the area retailers need to tread with great caution. The best method you can use to prevent people from getting your information is displaying different prices to individuals and bots. This means that a website might display the price being astronomically high or zero to discourage those bots collecting information. The way scraping has evolved over the last few years shows a lot of what a business can do to eliminate competition. This began as a one-way instrument to obtain web information so that clients can get the best deal. However, this changed to unchecked race whereby target sites try to sabotage the collection of data to obtain the competitive benefit. Due to this, third-party companies have been established to assist target sites in identifying and blocking competitors looking for their data.